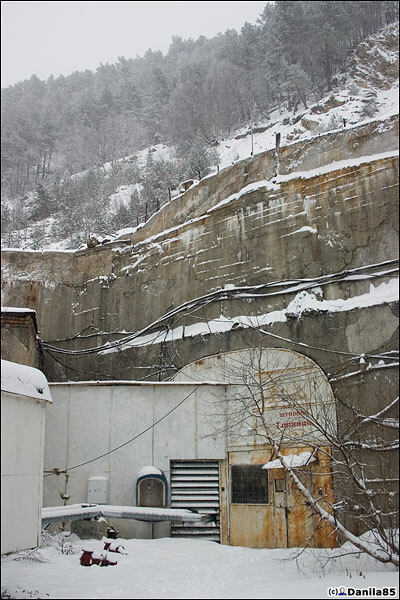 Deep inside this mound there is an ex-to-be-very-secret Russian neutrino lab. 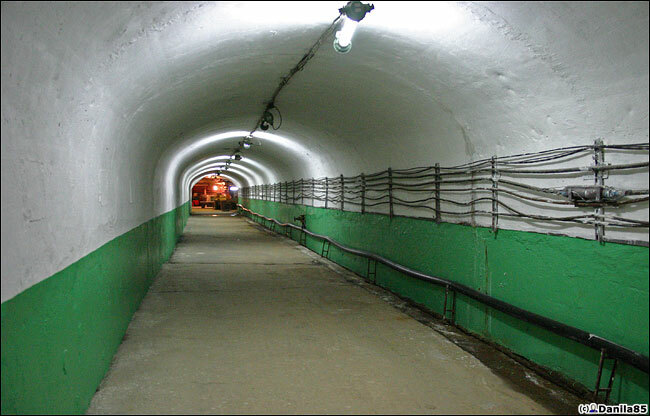 It belongs to the Russian Nuclear Research Center and was build to explore the neutrino particle properties. 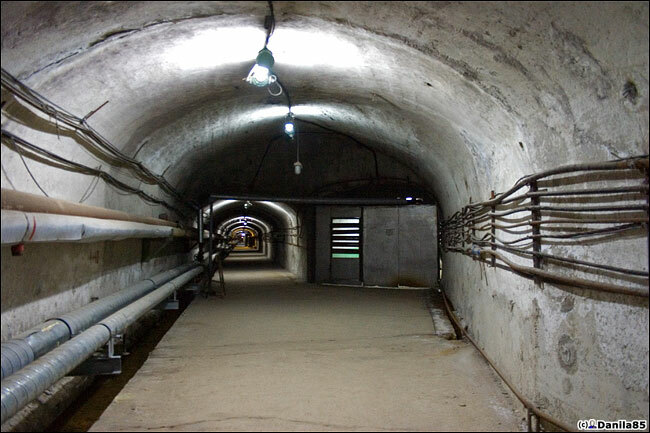 It is a multi stored underground lab which is on 1000 ft (330 meters) deep mark inside this hill. 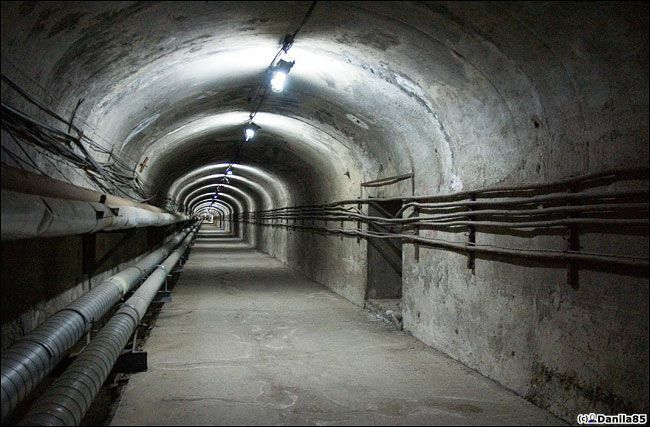 It is also 11,000 ft (3600 meters) long and contains hundreds of rooms with the equipment, mainly the neutrino detection radars. 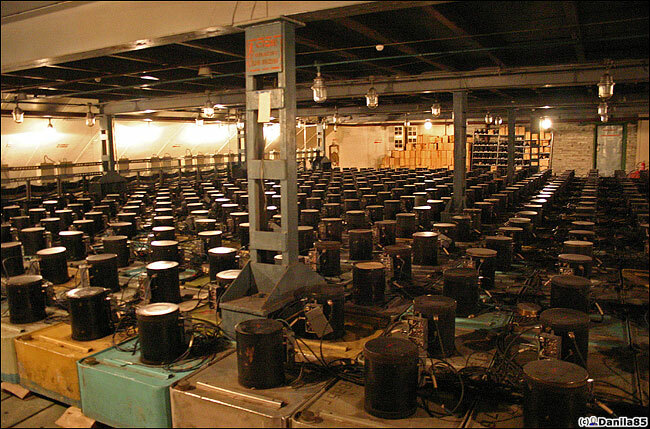 This radars are big metal tanks filled with white-spirit that has a light emission detectors and multipliers. 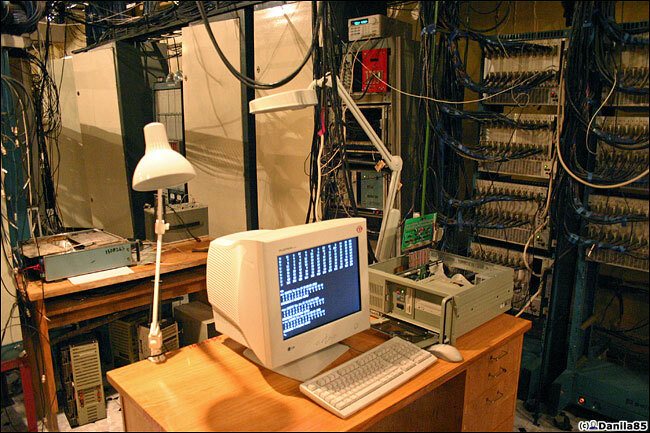 They register neutrino mini-blasts in this white spirit environment and sent the real time reports to the main computer you would see its terminal below. 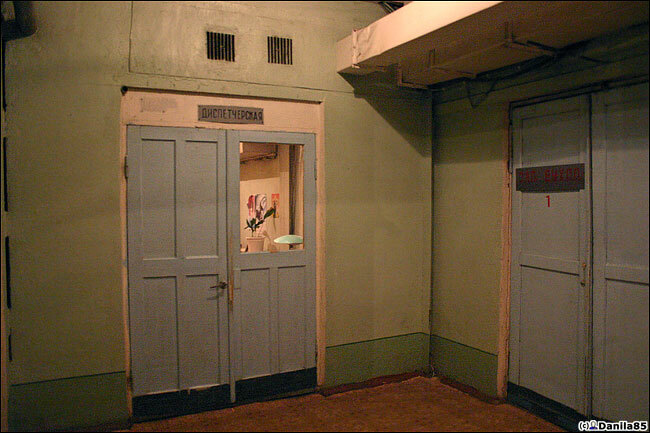 These tanks with radars occupy many many rooms on different floors so that none of the neutrino folk could pass unnoticed here. Why do you drag India to this.It has nothing to do with this post here. It shows how mature you are. A fool who has her username as miss india doesnt mean that you have to drag the entire country. Have youe ever visited the country. I’m a bit confused by the description, is the place soon to be secret or formerly secret. Pretty fascinating stuff. I’m surprised a computer is left unattended like that. Sweet Jesus on a crutch, what a tin-can-and-string installation! Tom Swift has have had a more advanced approach. Thank God they never really got it working – imagine the explosion when someone made a mistake. And this is the SMERSH we were all supposed to be terrified of? God hasn’t anything to do with it, dude! No, although the author of this site used word “radar”, it is not military radar of any kind (probably a better description would be neutrino “detectors”). 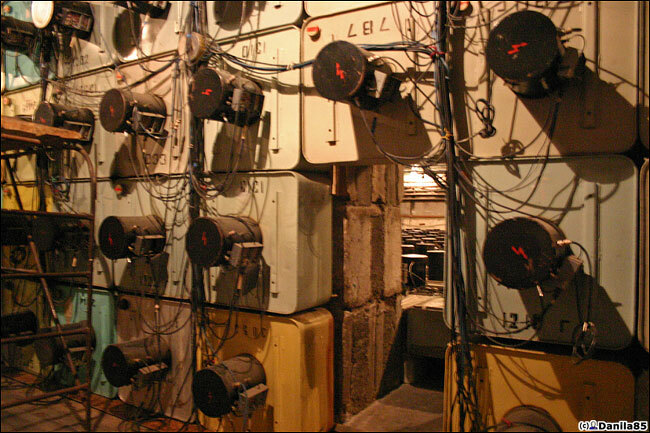 Therefore, this is a particle physics laboratory – nothing to be afraid of. Explosions? Only if all scientific researches are that cool. Unless someone have a intention to blow this place apart, I don’t see it happening. No I had almos no idea what neutrinos are or what a neutrino lab was used for. But after reading all the thoughtful comments on here, I found out. And thank you, Irootsk, for your snide response to my original ignorance. Hands across the ocean, and all that. now i see something weird. 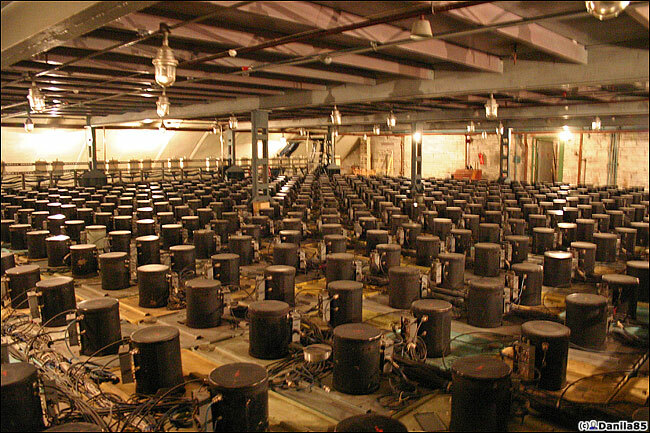 > These tanks with radars occupy many many rooms on different floors so that none of the neutrino folk could pass unnoticed here. Almost all neutrinos pass throughtout the whole Earth without any delay, most pass through Sun non-stop. All that tanks are to catch a seldom case when one particle out of billions and billions hits some atom in a very seldom way. And that lab is not ex-to-be-very-secret. 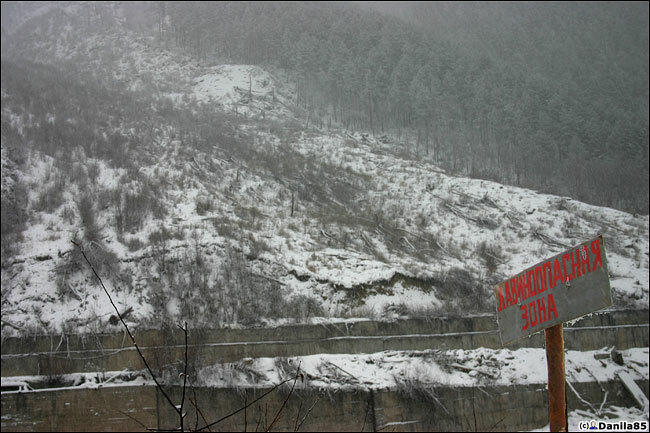 The red sign is “avalance danger”. 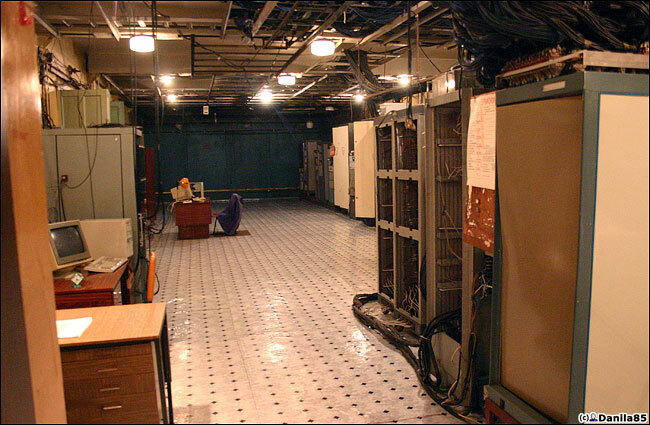 Buildings used during drilling are abandoned as well as rooms for old computers that were quite big, but the rest is in regular use. this guy is on point with what it is. My friend is a physisist and he has used a setup like this in the US. 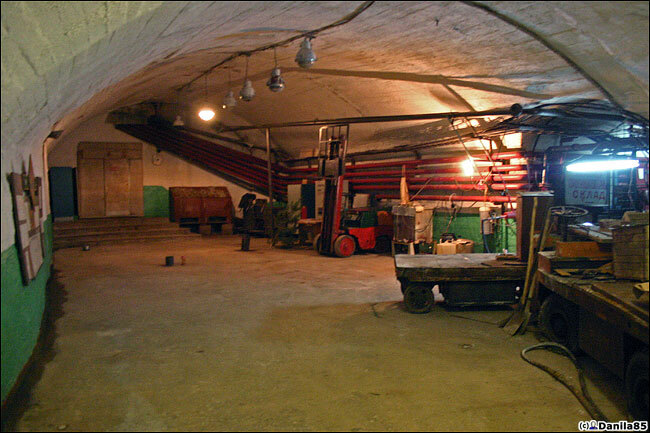 It looks old but he said it is still totally valid, they put it underground to get all interference away from everything so their light detectors can work well and no stray EMF will mix up with the detectors. Thanks for more info! Did you send your friend this link, or was he just chatting about this type of stuff over beers one night? Seriously, did he have any more insight into the efficiency or modernity of this facility? And who is running it these days? I sent him the link, you can see his old project which is very similar. They use a psyclotron though. Yes I am from Detroit and I cant spell. This detector just sits around and detects. The technology is still totally valid and still usefull for research. 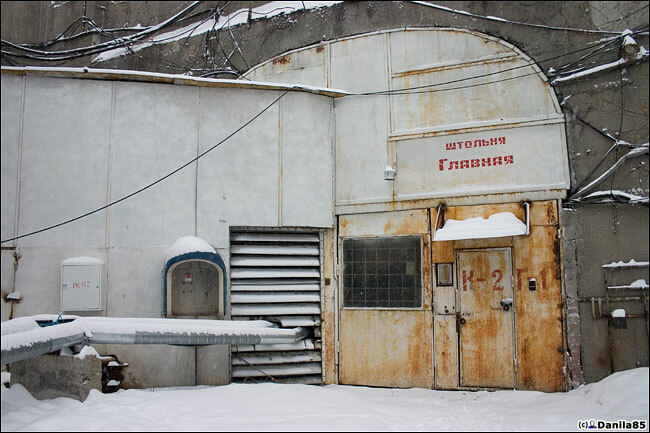 A plus is it has that old soviet feel, can I live there? Pete, you got something mixed up. 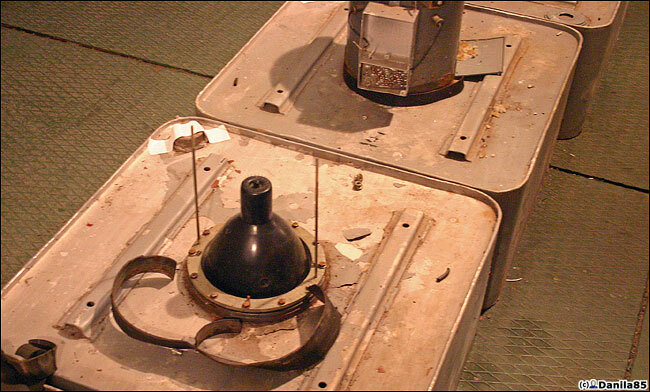 A neutron detector is something totally different than a neutrino detector. Neutrons are rather heavy particles found inside almost every atom, and are something pretty usual. While detecting neutrons precisely isn’t trivial, there’s nothing really special about a neutron detector, since neutrons interact with the so cold ‘strong force’. 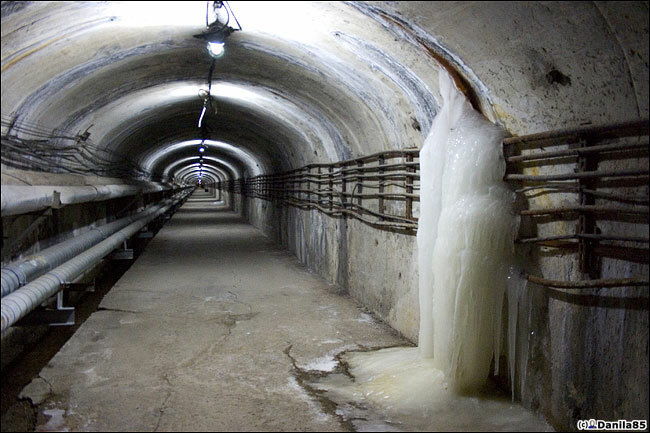 If I recall, there is an installation for similar purpose in a salt mine beneath Lake Erie north of Cleveland, Ohio. Local TV would run reports about it now and then. 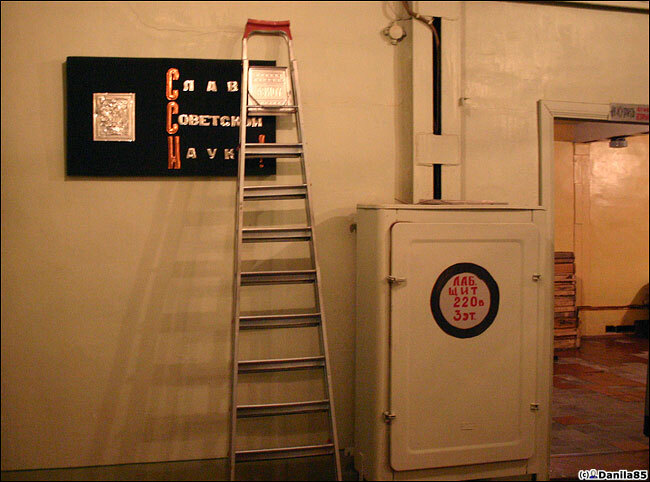 Ivan, so as I understand the lab is being used in nuclear research nowadays? It looks like they are actually looking for Neutrino Decay. Neutrinos will decay to photons. 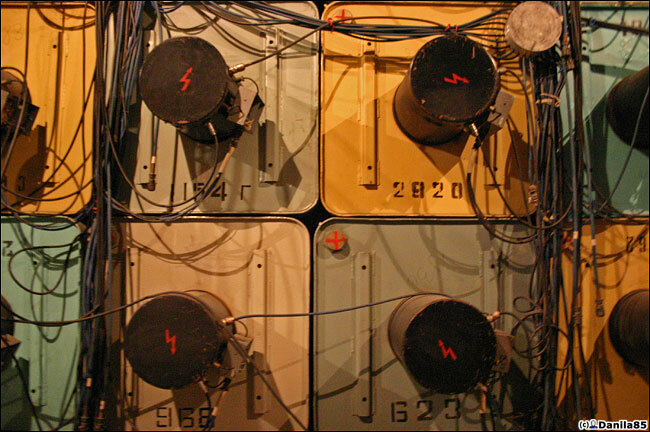 If you look at the 7th and 8th pics from the bottom those do not look like magnetron tubes used in Radar, but light sensitive tubes for detecting photons. 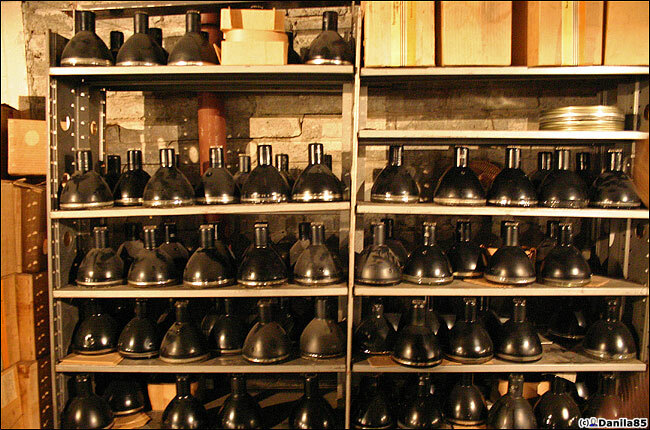 Neutrino detector labs use photomultiplier tubes to spot photon emissions from neutrinos hitting subatomic particles. Neutrinos more or less completely ignore force, so they have to score a direct hit on an atomic nucleus (or something similar) before they interact with matter. This happens rarely because what we think of as matter is mostly empty space. Neutrinos are flooding through space at a very high rate all the time. They are harmless. We are flooded with neutrinos. Almost all of them travelling in our direction pass through us and pass through the Earth without stopping. 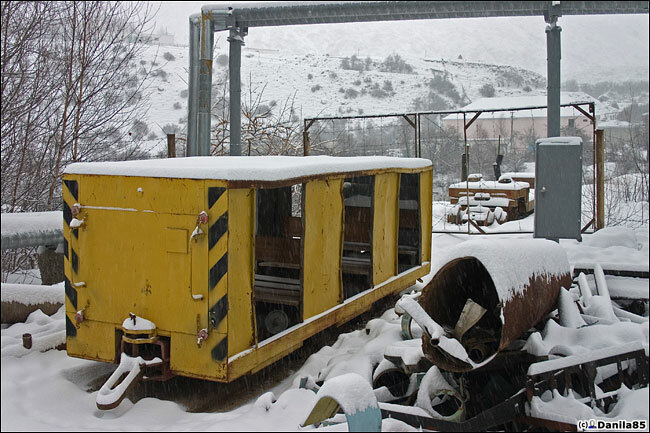 Accidents can cause damage in neutrino observatories. People have little to worry about. It is the equipment that is fragile. 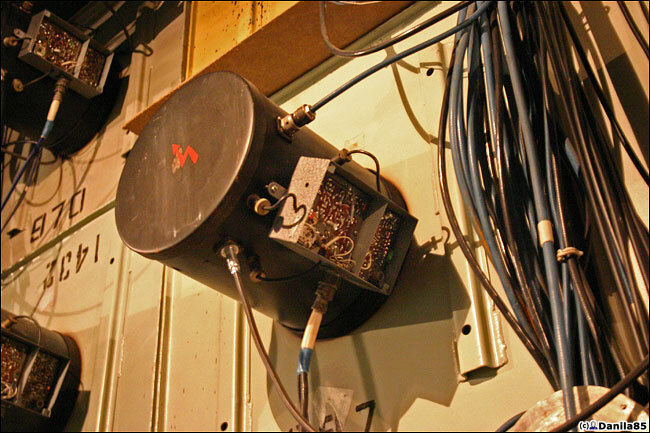 It appears it is still in use, not scary at all, it is just a bunch pf detector to look for photons from cherenkov radiation (blue light) that is given off when neutrino pass through water (or other liquids). No NEW radiation is being made at this facility, so you people who say it is scary must be afraid of the entire world around you, since all they are doing is detecting natural radiation that is all around you. Also of note: there are neutrino detectors all over the world, USA, Japan, Antartica, france, and others…nothing scary here, just impressive science research being assisted by awesome engineering of the facilities. Thank you! Not scary! We folks get it now! Now we sleep at night instead of looking through windows, teeth chattering, waiting for radioactive glow on horizon that means world in ending soon. 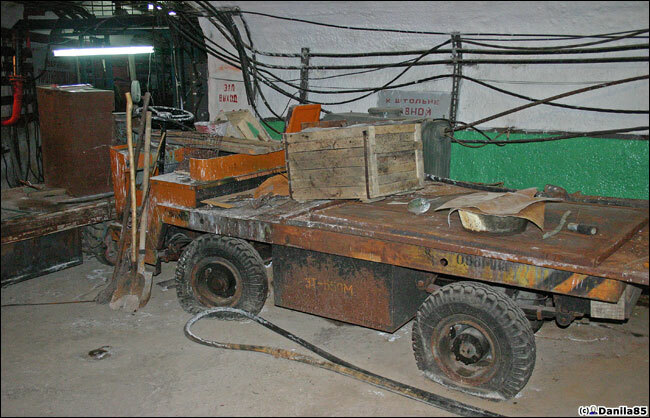 “Awesome” engineering, not rusty stuff in leaking concrete bunkers – got it. “Impressive” science research – got it. Now we folks will go find someone to teach us what “pf detector” are and how they work, since we didn’t get that lesson in our “Advanced Particle Physics by Mail” course. No I don’t want fat SUV! I want the flying cars and jetpacks they promised me in my childhood! Barring that, I want a world safe for pedestrians again. I don’t think advanced physics research is pointless and many of us reading may not be highly informed enough to understand how it works or what is going on. But all of you much better educated (if not properly funded) as to the physics can teach us. No! Cannot produce derivative of a natural logarithm! Curse on Napier and Bernoulli! Thank you. Now implicitly take the derivative of both sides with respect to x remembering to multiply by dy/dx on the left hand side since it is given in terms of y not x.
You’re not fooling me with those numbers, Detroit – you too have been reported to the National Foreign Car Buyer Database. Looks abandoned, so where’s the electric coming from, nuclear generator? What type of music is “neutrino folk”? I once caught a neutrino in an old pickles jar. Had to let it go when the new pickle season arrived. LOOKS LIKE WE ARE IN FOR HALF-LIFE 3 HERE, THIS TIME RUSSIAN VERSION. 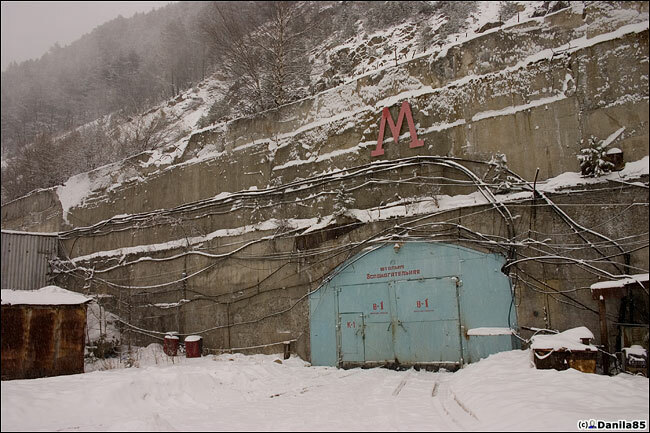 Hey, Canada’s not so secret neutrino lab is just down the road. Of course they don’t let just anyone in so it’s interesting to see these pics. That is an nice explanation. Now YOU are a teacher, Vladmir. Why are the neutrinos “our friends”? And why dry-cleaning fluid? Dry-cleaning fluid is full of chlorine. When a neutrino strikes a chlorine atom, it turns it into an argon atom. Argon is a chemically inert noble gas, so any atoms of it which get produced just float around without binding to any other molecules. You check to see if argon has built up in your tank; every argon atom you catch means a neutrino came your way and got stuck. The technique was pioneered by Raymond Davis, Jr., who won a share in the 2002 Nobel Prize in Physics for it. Mr Nice Guy lives up to his name yet again. 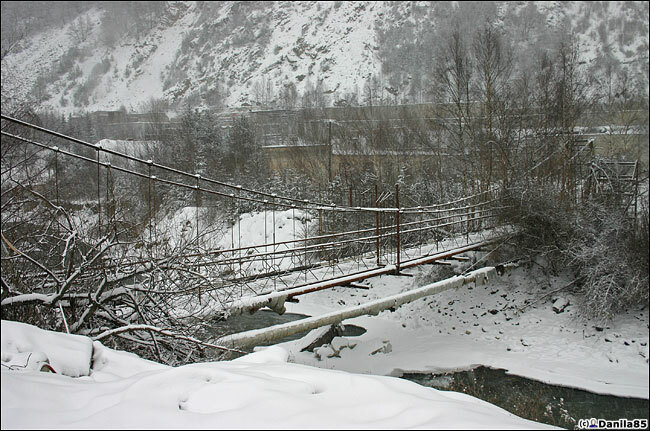 Not HL 3 “Gordon visits Russia:. 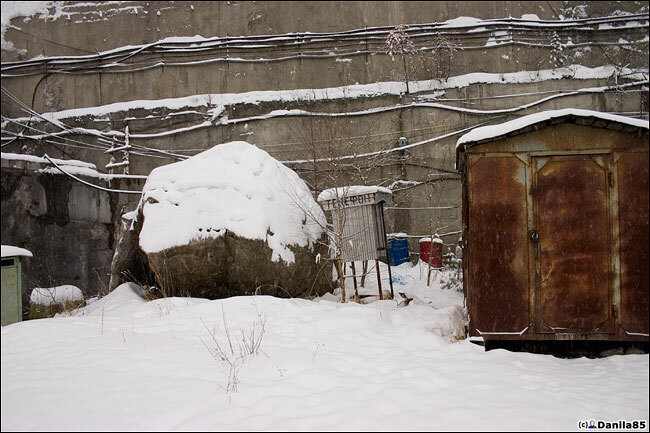 Rather, the pictures sure do look like stuff from the “S.T.A.L.K.E.R.” game (although that is admittedly Ukrainian). I enjoyed the interesting pictures. Thanks for posting them. My oh my so much blather about how the lab appears and not a single mention of the quality of the data. BTW, you intellectual giants, Russian researchers demonstrated that neutrinos have mass in the 1990s when western researchers were convinced they had none. Looks like appearance trumps substance in the west. Wow I love seeing pictures like this. How many secret places like this exist there? The same one where 6,000 tubes imploded? 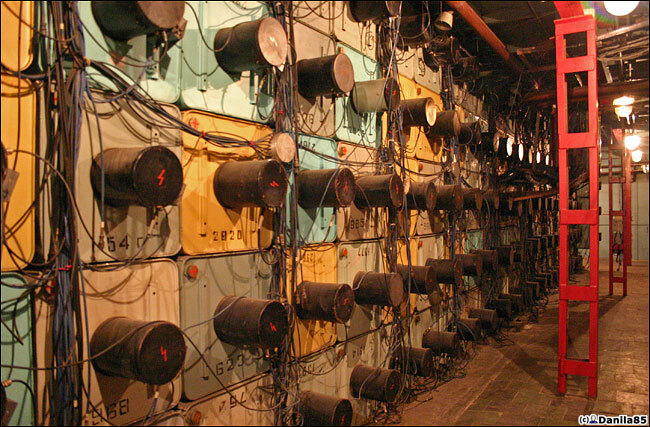 In Soviet Russia, _YOU_ pass through neutrinos! Love these kind of posts so much. Thanks! 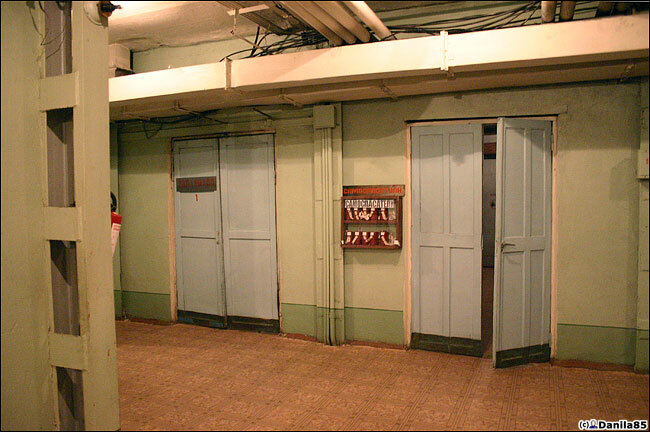 I’m sure I’m not the first to say this – but man some of those first pictures really look like HL sets. 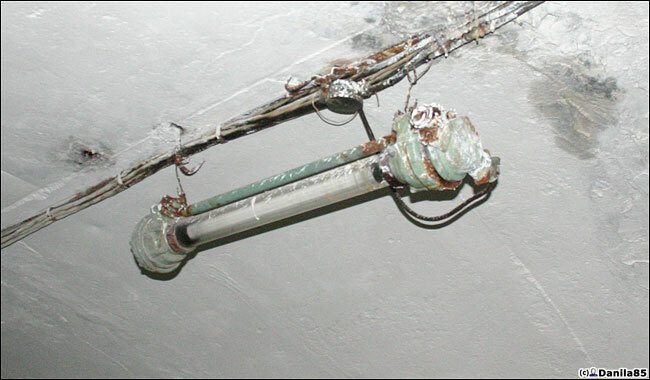 I find it intresting how some parts of the facility look to have been abandoned for decades, and other parts are still well within use. Needs a bit of remodeling, that’s all. 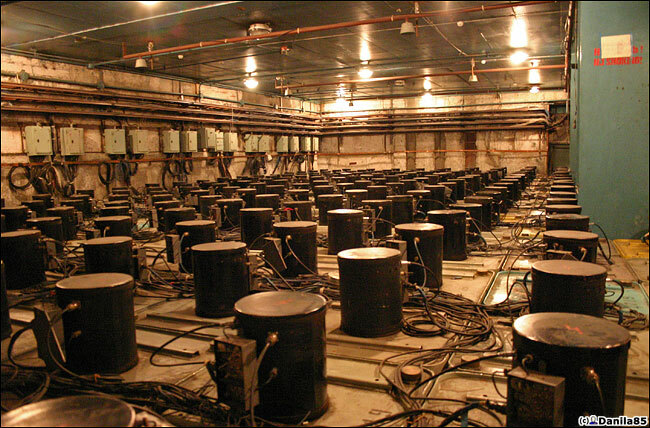 this is not the neutrino laboratory, the neutrino telescope. 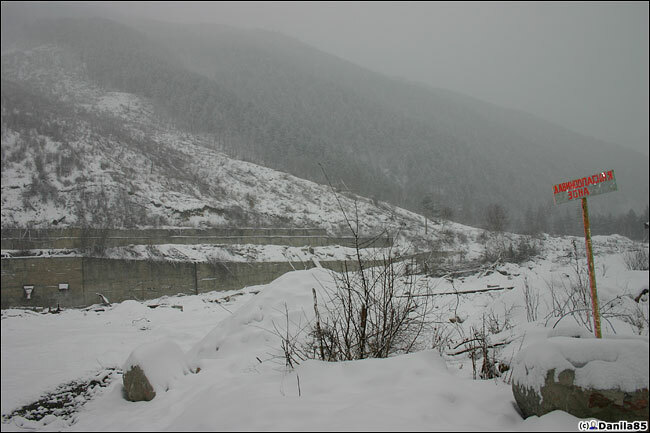 Located in the mountains of Abkhazia. Thought for quite a peaceful study netrinnyh fields of solar system. Unique in its kind. It works so far. 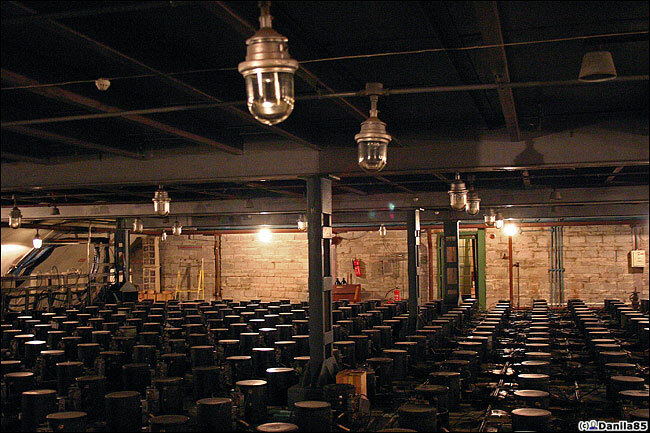 As far as I know – is now open and funding for this unique facility will be restored. Most of the pics reminds me the horror adventure game, Penumbra. If some of you ever played it, you definetly know what am I talking about! Welcome to Yiwu..Welcome to Amandaiec. 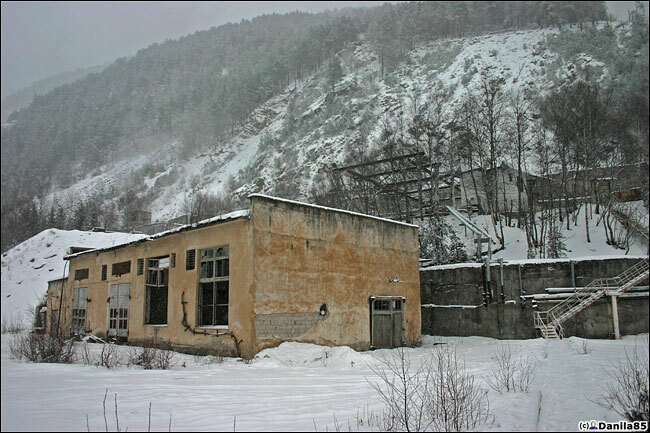 Looks abandoned, so where’s the electricity coming from, nuclear generator? When you do not mind my asking, do you make very good income from this web site?